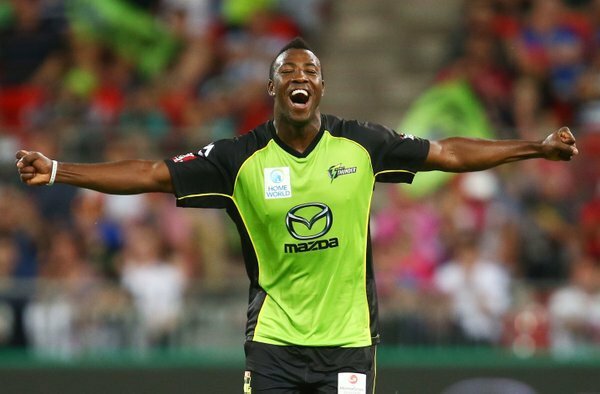 Is this the perfect yorker from Andre Russell? Well now this match has officially had it all - amazing SIX from Bollinger. It's 9-120. OUT! Clever change of pace from McKay snares Botha. 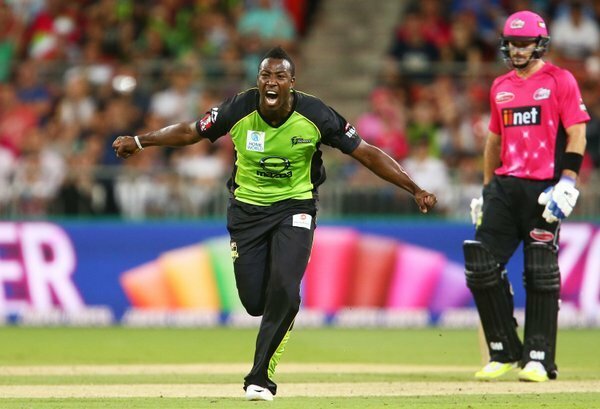 9-105 & the @ThunderBBL can taste it now. SIX! 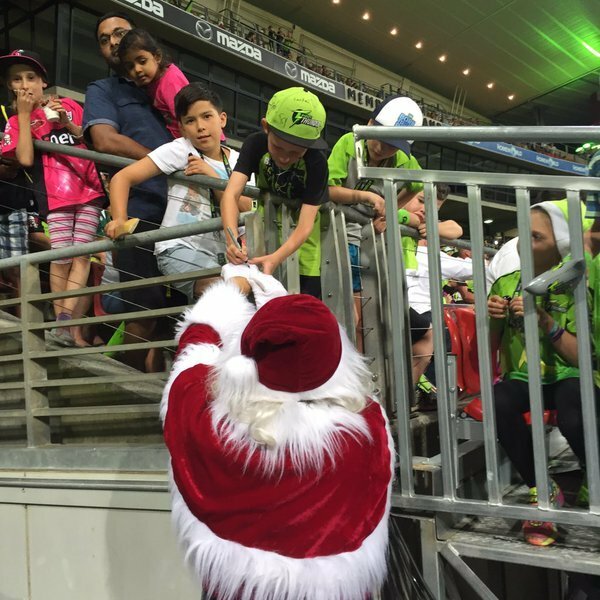 Bird does his bit for Batting for Change by sending one into the stands. 8-95. 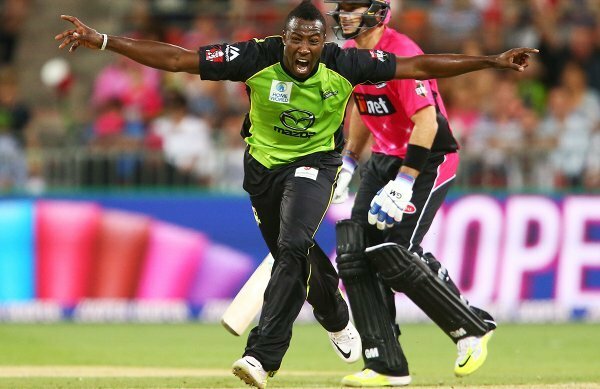 Gee it's good to have you in the #ThunderNation Andre. OUT! So Russell, Watson have 3 each, & Lyon goes. Some collapse this - 5-12 & it's 8-85. OUT. 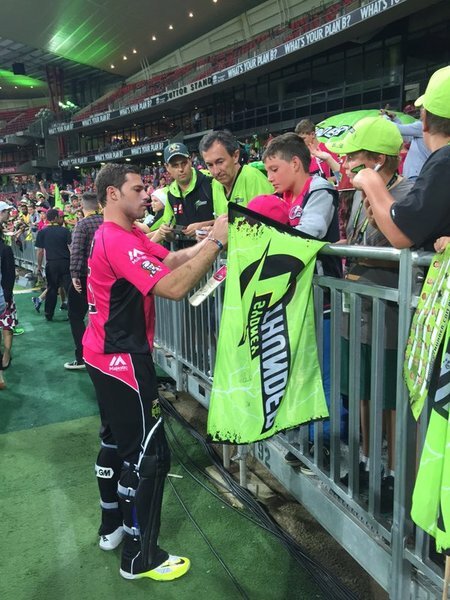 Abbott fires a return catch to Watto, big trouble for the @SixersBBL at 6-76. So the equation is 84 needed off 48. 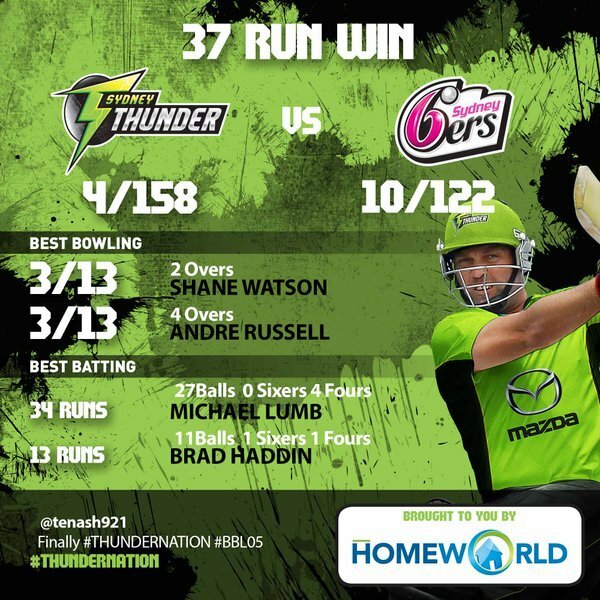 @ThunderBBL well on top - can they win their first #SydneySmash ? Another one goes! 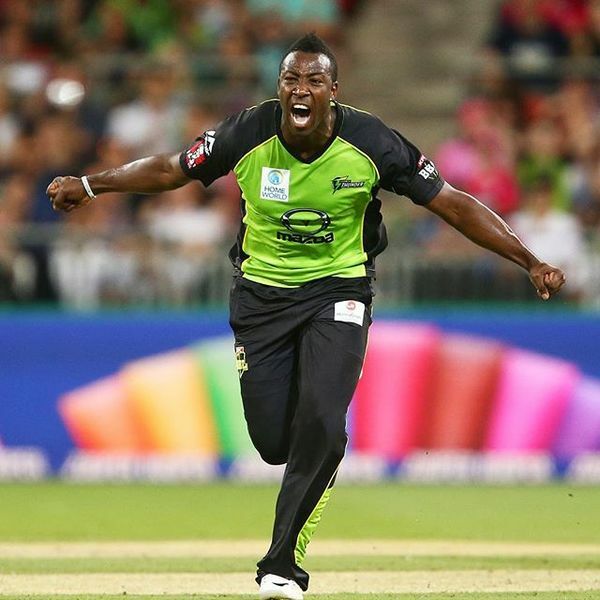 @ThunderBBL players pumped as Green strikes. Carters out for 5. OUT! Lumb not happy, he goes lbw for 34. Outside leg? 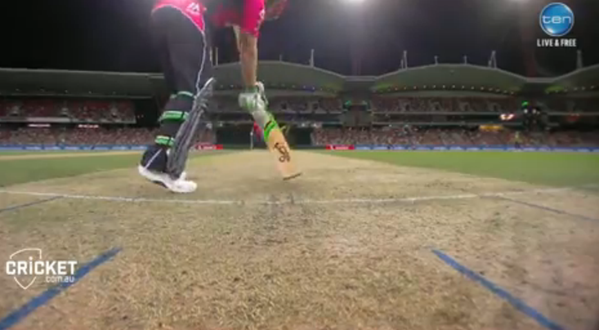 Kallis has the wkt. OUT! 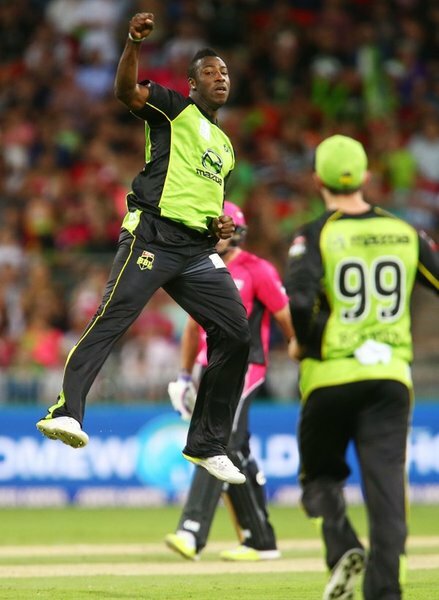 Silk, the hero from the last #SydneySmash goes, Watson strikes. 3-57 (8.3).